Take a run this through beautiful Old Town Helotes and see what's brewing in the Beer Garden! Join us in supporting all things local including the great town of Helotes, Tx, the best local craft beer in Texas for free tasting after the 5k run and supporting a local non-profit, Teed Off at Cancer, who support local children battling cancer. This is an event you don't want to miss! Join us for the Best 5k Beer Run in town! It doesn't matter if you are a competitive or casual runner, walker or just doing it for the great beer! Race participants will be invited to the beer garden for free beer tasting from the best craft beers in Texas, enjoy food, great music, awards, door prizes and more! Join us for the 2019 6th Annual Helotes 5k Beer Garden Run! 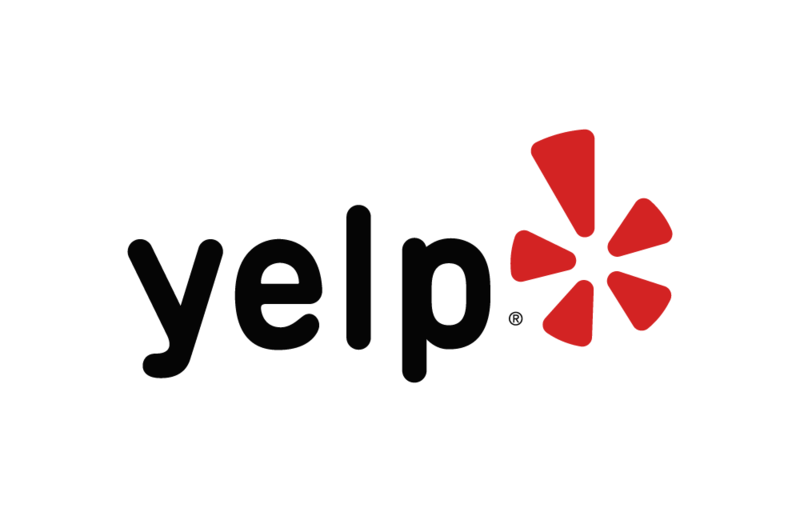 Below are some of the highest rated restaurants in Helotes as well as the highest rated activities in Helotes. Extend your experience with all Helotes has to offer. Raceentry.com and its partner Soler's Sports also cannot attest to the validity of individual Helotes 5K Beer Garden Run reviews. All of the information about the race has either been supplied by the event staff or can be modified at any time by their race management. 2019 Helotes 5K Beer Garden Run registration details are only as accurate as the event has made them.